The myriad of financial offerings available today can overwhelm even the most informed investor. At The Bombet Company, we understand investing, but more importantly, we understand investors! 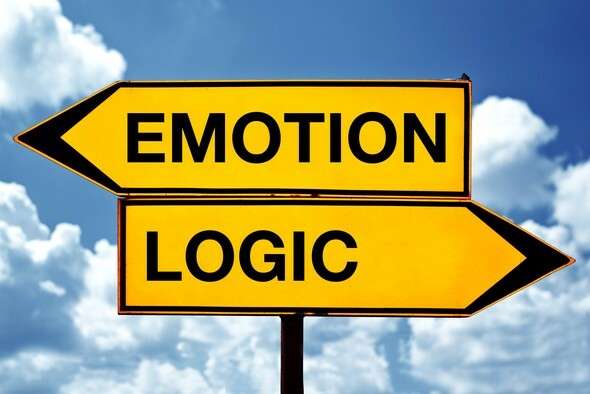 Modern research tells us that our success as investors is significantly impacted by emotions. The study of this phenomenon, known as "behavioral finance," increasingly points to investor behavior as a primary determinant towards enjoying a successful investment experience. To achieve success, we need structure to neutralize the negative impact of our emotions. At The Bombet Company, we will work with you to determine your investment goals and risk tolerance. We then use award winning academic research to design a customized, structured portfolio. Once your strategy is implemented we work with you to check progress and keep you on track through ongoing consultations and regular communication. Your successful investment experience is achievable with the right disciplined approach. The Bombet Company has the resources and experience you need to help make it happen.